Clinic Synopsis: International schools around the world seek qualified teachers who are willing to live overseas while imparting their love of music. Drawing from his experiences leading band programs in Thailand and Japan, presenter Joe Scheivert will describe life abroad as a music educator and share tips on starting a career in international teaching. Clinician Biographical Information Joe Scheivert is the Interim Associate Director of Bands/Director of Athletic Bands at the University of North Carolina at Charlotte. He directs the Pride of Niner Nation Marching Band, 49er Basketball Band, and Symphonic Band and teaches courses in conducting and marching band techniques. Scheivert recently completed the D.M.A. in Wind Conducting program at the University of Iowa as a student of Dr. Mark Heidel. His duties included conducting concert ensembles, leading the Iowa Pep Band, and serving as a drill writer, arranger, and instructor of the Hawkeye Marching Band under the direction of Prof. Kevin Kastens. His dissertation research focused on policies and procedures developed by the Big Ten Conference marching bands in response to issues such as social media use, copyright concerns, and hazing. Dr. Scheivert previously taught instrumental music at international schools in Asia, first at International School Eastern Seaboard in Sri Racha, Thailand, followed by the Senri and Osaka International Schools of Kwansei Gakuin in Osaka, Japan. Both appointments afforded him opportunities to conduct diverse levels of performers, establish new ensembles and classes, and travel with students both domestically and internationally. He also taught choral and general music in Lewes, Delaware. 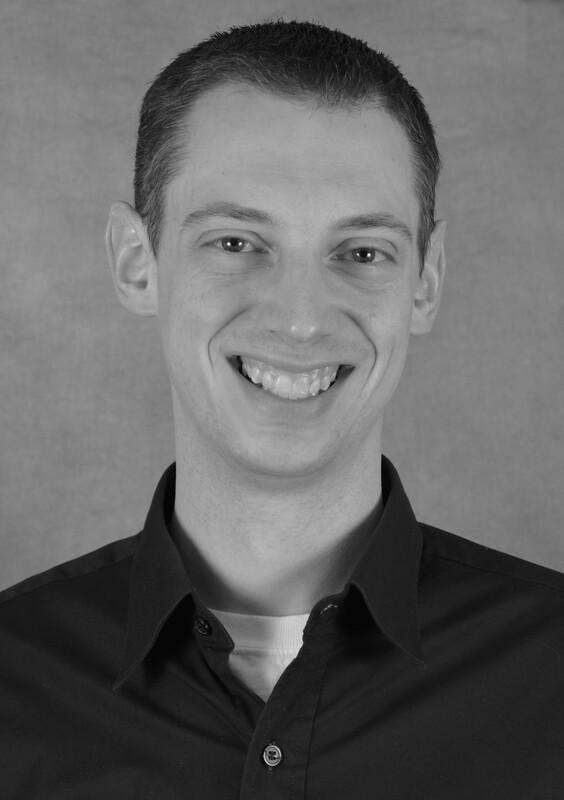 Dr. Scheivert earned a Master of Music Education degree in 2007 from the Pennsylvania State University, where he studied with Richard Bundy, Dennis Glocke, Joanne Rutkowski, Linda Thornton, and Ann Clements, and served as Graduate Assistant for Athletic Bands. Scheivert also earned his undergraduate degree in Music Education from Penn State in 2003. Originally from Spring Grove, Pennsylvania, Dr. Scheivert currently lives in Harrisburg, North Carolina, with his wife, Jennifer, and their four children, Kathryn, Jacob, Samuel, and Benjamin.